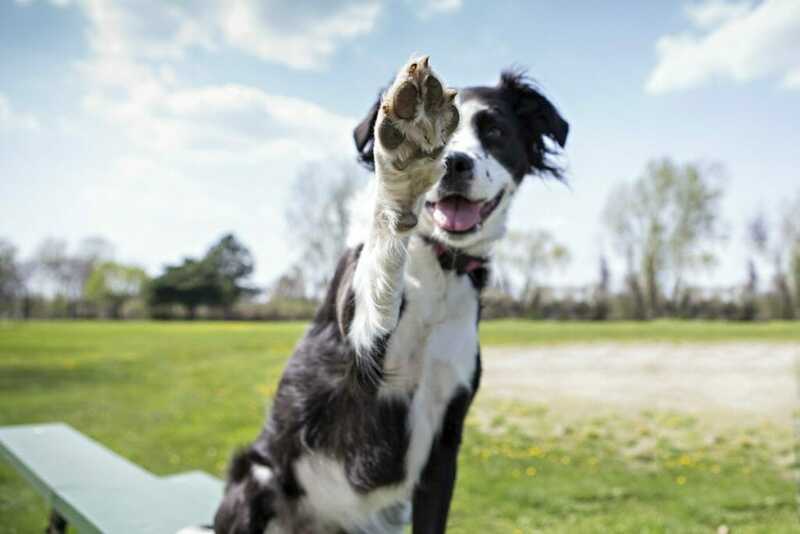 Cathy's dedication to dogs started at a very young age. After a full day of grooming, she spends most evenings moulding dog owners into better dog owners with behaviour training. 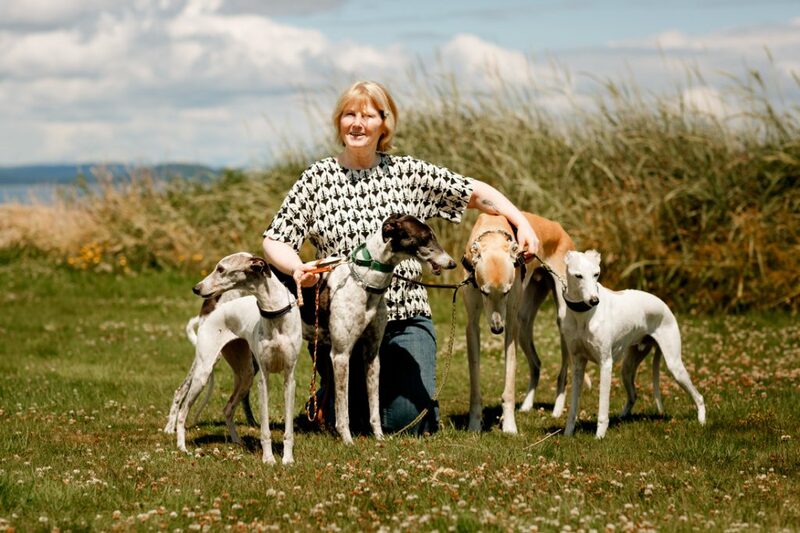 Cathy shares her home with 2 Greyhounds Griffen and Gina, and 2 Whippets Niles and Maris. 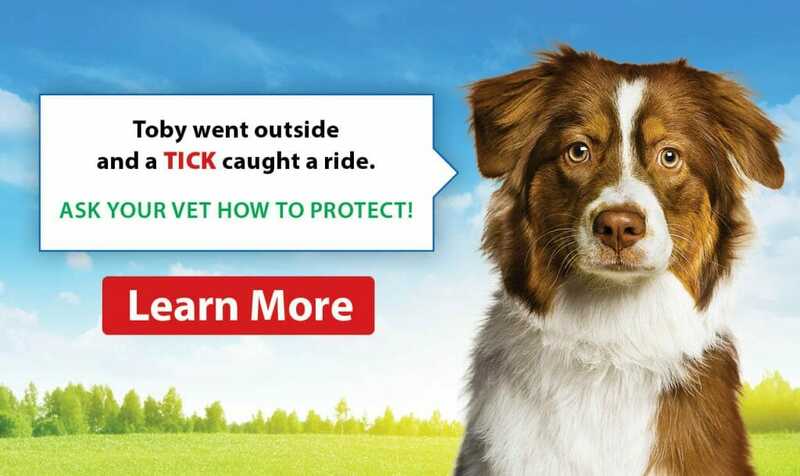 Cathy competes in most dog sports and has bred Shelties for 40+ years. 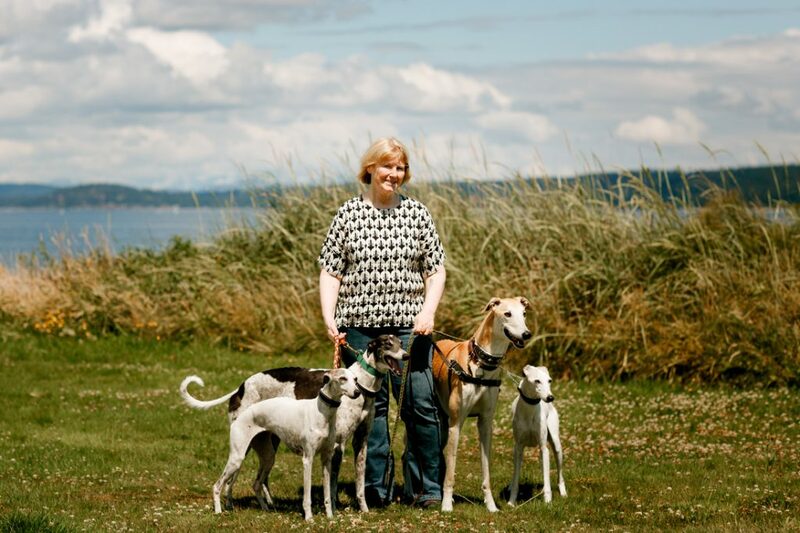 Cathy is a founding member of the Campbell River Dog Fanciers Society and a life member of CKC. 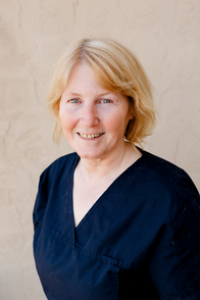 Cathy has been with Campbell River Veterinary Hospital since the beginning!